You are here: Home / artist to artist / How Do You Talk about Your Art? 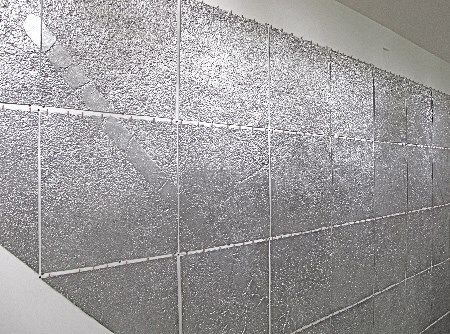 How Do You Talk about Your Art? At some point, most artists are asked to either speak or write about their work and about their creative process. How much do they explain? What aspects do they steer away from discussing? We asked artists in different disciplines, What do you strive to convey when speaking or writing publicly about your work? Primarily: brevity. In that brevity, you have the opportunity to distill your intent to a specific focus. Unless the statement is an artwork (producing an effect), then the statement should be written with the intent to illuminate your intention for the audience. In my opinion, to write about art is to write about it as you would any other subject. Avoid cliché, and often repeated phrases – these are descriptive crutches that have lost all explanatory power. Much like the title of the piece, an introduction is an invitation into the world of the music. Many times when I am asked to speak before a performance of my music, my mind goes blank until moments before the preceding piece ends. This is not only due to a bit of stage fright, but also because any pre-performance talk has enormous potential to foster a more personal relationship between the audience and the music they are about to hear. I want my words to accurately and carefully address the issues of the piece, while at the same time conveying a sense of personal warmth. What you say has to get to the heart of your work, but yet contain palpable sincerity and emotion. For me, the most successful formula consists of a brief description of the piece’s inspiration, a simple explanation of one of the work’s key concepts, and an expression of appreciation for the performers, the venue, and the presenters. Writing or speaking about my work often feels like taking a step out from inside the art to offer others a way in. I prefer to talk about the questions that fuel my curiosity and process rather than attempting to explain the work. My goal is to allow people a way to get closer to the work while still having their own experience. As a visual artist, learning how to speak publicly or write about my work in a way that adds something more without distracting from the art is always a challenge, yet often one that furthers my own understanding of the work. I know it is important to talk and write about my creative work and myself as an artist, yet I am often resistant to public opportunities. I tell myself that my artistry is a fragile relationship with doubt and that addressing it critically will disrupt my growth. In truth, I am afraid that I am not smart enough to have a scholarly perspective. Also, it is hard work! Recently while preparing for an artist talk at the Salt Dance Festival, I saw in the mess of my index cards the potential to contemplate a searching life. I think the timing was right. A midlife view helped me add context to my naïve history as an aspiring dancer. I framed the talk as a type of self-reckoning with all of my intertwining influences, which allowed me to simply talk about everyone who has inspired me. And in the act of acknowledging others, there was the affirming realization that I have always had the intention to go as deep as possible. Speaking, like writing, is an art form. It takes work to woo an audience, and my goal is to fashion engaging talks that rely on more than just reading passages from my book. I’m a reading junkie, and authors that keep me listening tell their back stories. They spend more time chatting about why they wrote their book than they do reading what I can easily find on the page. They take me along on their literary journeys whether they are novelists or nonfiction writers. They sometimes use interesting props, like the model of an old stage wagon author E.B. Moore displayed as she talked about her novel set in Amish country. Or they show historical footage, like author Lou Ureneck did as he described a dramatic rescue of Armenians. I took hundreds of photos on reporting trips around the country for Faith Ed and will include some in my talks. “Reading” for me is a misnomer. I consider a book talk a dialogue with the audience. If I do my job well, hands will fly with questions and comments. I don’t want to be the only one talking. Matthew Gamber‘s photography was recently included in In/Sight at the Lunder Arts Center at Lesley University and has also exhibited at Gallery Kayafas, the deCordova Sculpture Park and Museum, Flash Forward Festival, and Fitchburg Art Museum. Through the first week of August, he posted photos on Instagram on behalf of Self Publish, Be Happy. Paul Matteson is a Five College Assistant Professor of Dance. In June, he taught at the Salt Dance Festival in Utah and co-created the NOW Festival with Jennifer Polins, Andrea Olsen, and Peter Schmitz in Amherst, MA. Composer Stefanie Lubkowski‘s piece for the bass clarinet/marimba duo Transient Canvas will be premiered at The Record Company in Boston (9/12, 8 PM), and her chamber orchestra piece “Bliss Whispers” will be premiered by the EQ Ensemble at the Cambridge YMCA (10/15, 7:30 PM). 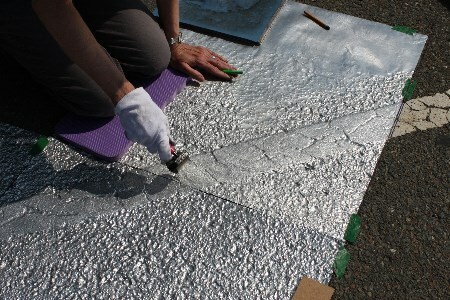 Pat Shannon is a visual artist working in sculpture, conceptual art, and interdisciplinary forms. Her work is exhibiting in “VILLISSIMA! Des artistes et des villes,” at the Hôtel des Arts, Toulon France (thru 9/27). 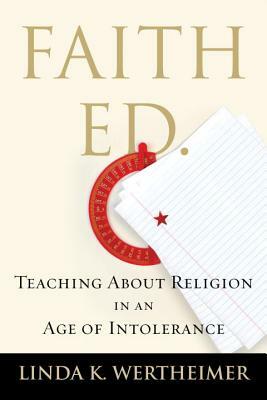 Linda K. Wertheimer is a journalist and author of Faith Ed, Teaching About Religion In An Age of Intolerance, (Beacon Press, Aug. 18). Linda’s first public reading for the book will be on 8/18, 7 PM, at Porter Square Books in Cambridge. She will speak at 7 PM on 8/25 at Tewksbury Library as part of the library’s summer author series. Find more: www.faithedbook.com. 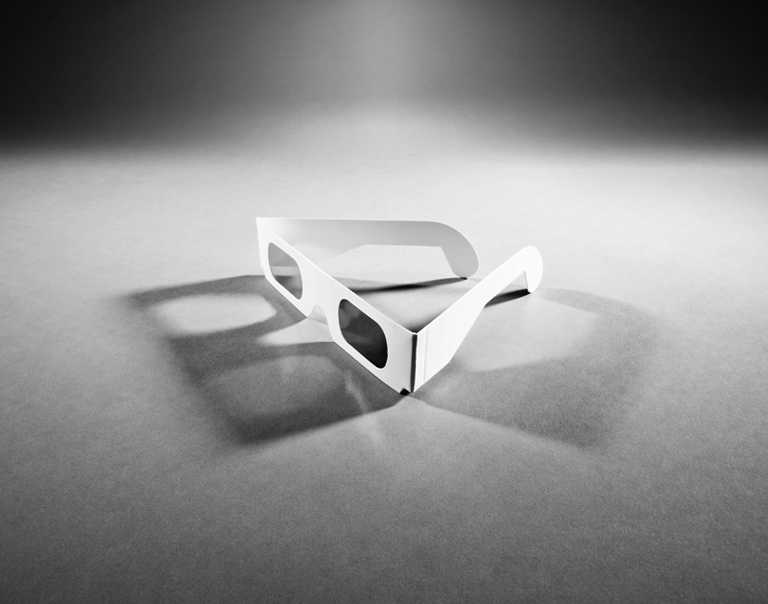 Images: Matthew Gamber, 3D GLASSES (2010), Digital Silver Gelatin Print, 20×24 in; two images from Pat Shannon’s STREET WORK project (2013); cover art from FAITH ED (Beacon Press 2015) by Linda K. Wertheimer.